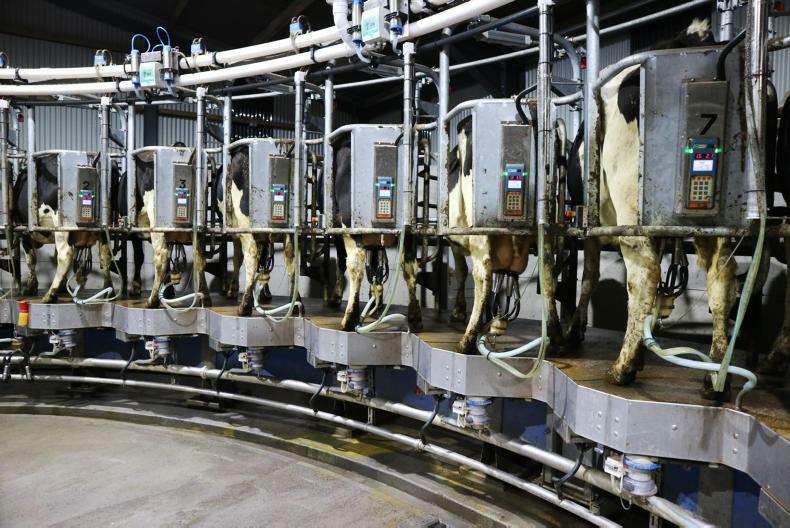 The scheme supporting variable speed drives to reduce electricity bills from milking machines has now closed for this year. The SEAI has received 174 applications to retrofit vacuum or milk pumps with energy-saving devices. 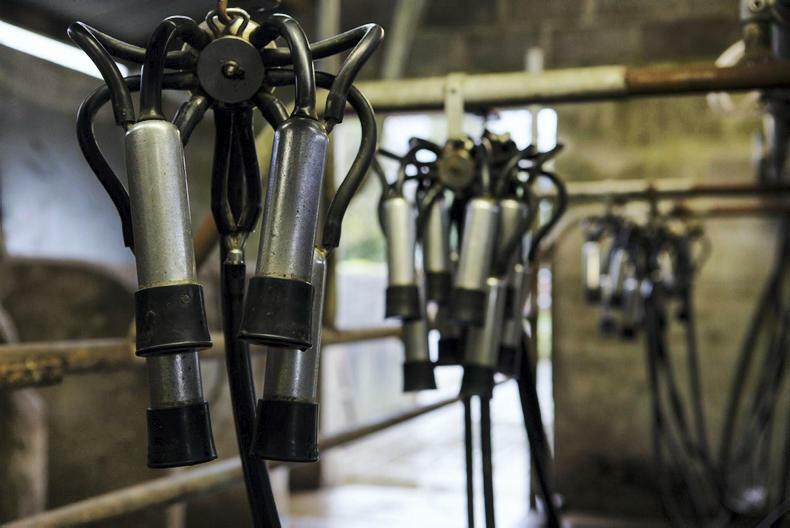 The number of dairy farmers applying for energy-saving grants doubled this year, according to the Sustainable Energy Authority of Ireland. 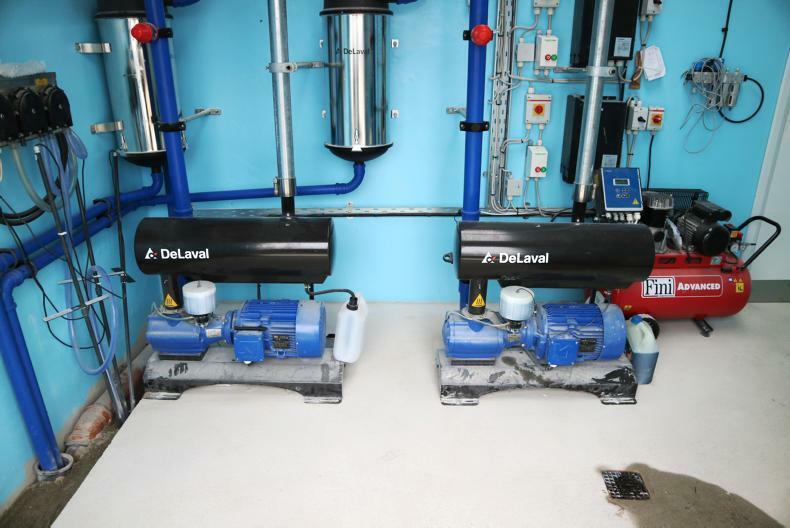 Some 174 farmers applied for support to retrofit vacuum or milk pump systems with variable speed drive and controls, which cut electricity use in milking parlours. This is up from around 90 last year, of which 69 were successful in securing an average €4,000 grant. Over 100 of this year’s applicants have already been cleared, as processing continues since the closing of the scheme, SEAI small business manager Andrea Carroll told the Irish Farmers Journal. The SEAI has also opened a new 30% grant scheme for LED lighting, open to all small businesses including farmers, with €2m available. It is different from the recent requirement for all lighting under TAMS II to be LED and the requirements of the two schemes are different, which means a single project cannot be double-granted, Carroll explained. “There is a lot of interest in it and the time frame is quite short,” she added, encouraging farmers to apply before the 28 May deadline. The Ornua index has fallen below a 30c/l farmgate price excluding VAT for the first time in the past year. Ornua's purchase price index (PPI) fell by over 3% in March, the co-op reported this Wednesday. 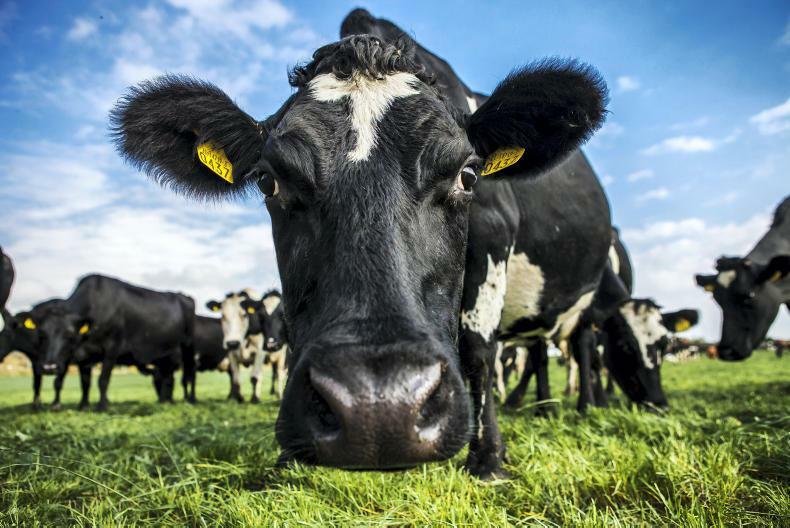 "The adjustment for March reflects lower butter, powder and cheese prices," an Ornua spokesperson told the Irish Farmers Journal. The index is worth 29.4c/l excluding VAT, based on Ornua’s product purchase mix and assuming processing costs of 6.5c/l. This is the lowest point since last April. Co-ops will start setting milk prices for March in the coming days and any drop would hit farmers at a time when seasonal milk supply is ramping up. Farming organisations have urged processors to hold milk prices and at least match the PPI value.